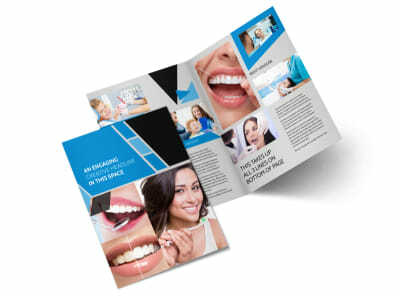 Customize our Dental Practice Flyer Template and more! 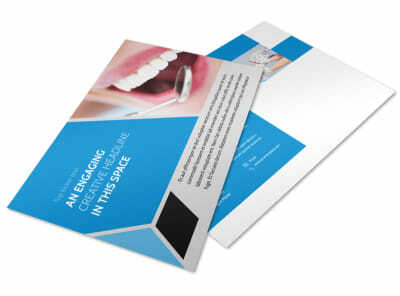 Offering painless dentistry or a new whitening procedure? 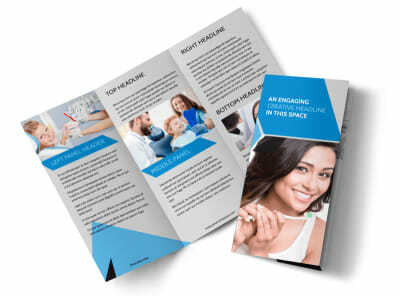 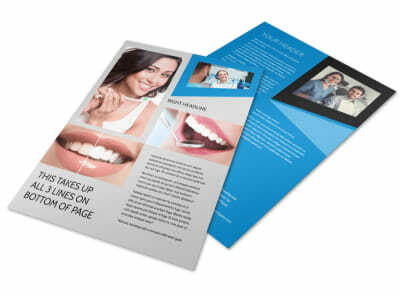 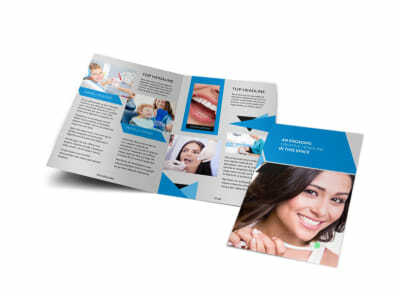 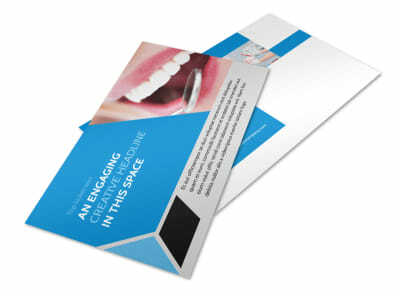 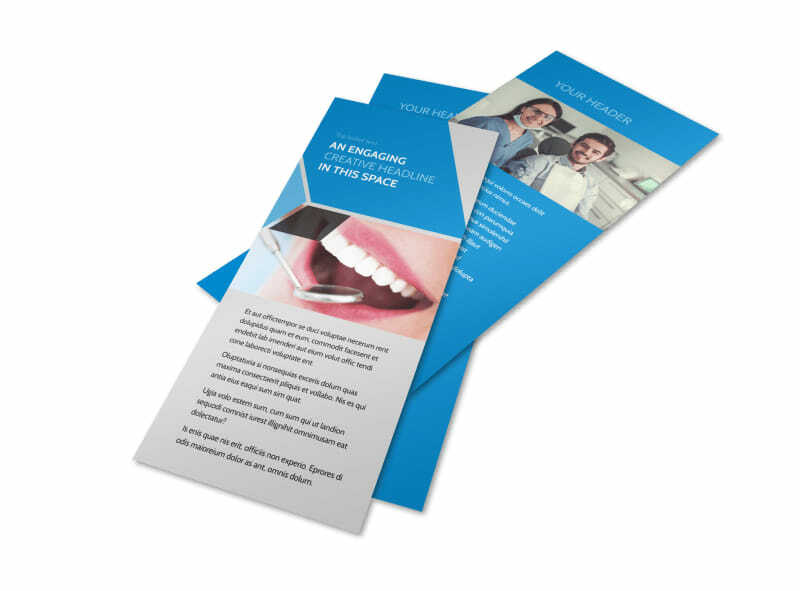 Let your patients know with dental practice flyers that run down the 411. 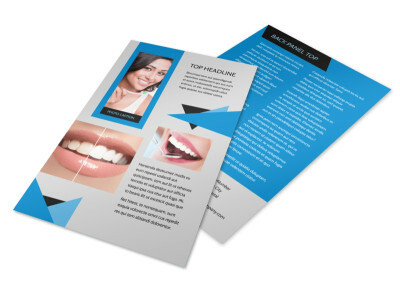 Select a template from our inventory, and then add special touches like graphics, photos, and text to detail specials, staff additions, and more. 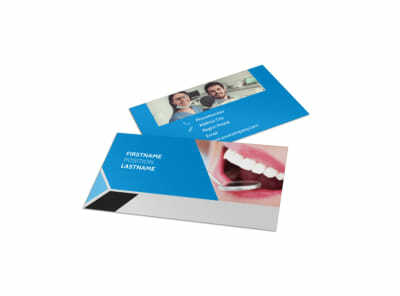 Print your flyers for instant distribution, or let us handle printing while you’re busy with the laughing gas and root canals.